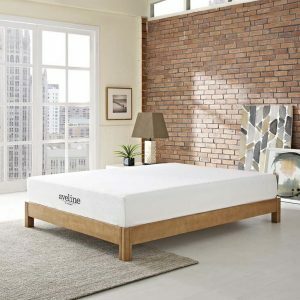 Cornerstone Furniture is a retailer for high quality mattresses at great prices in Las Vegas. 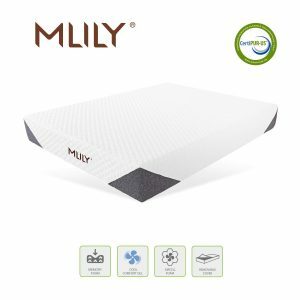 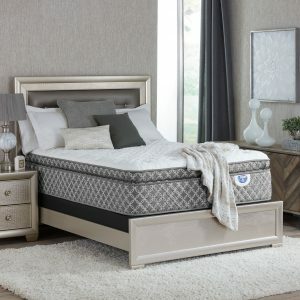 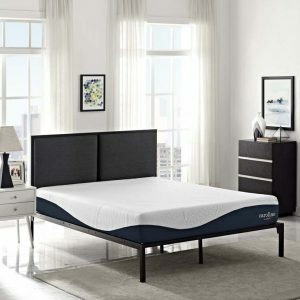 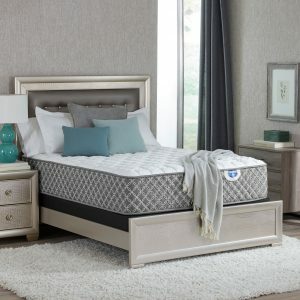 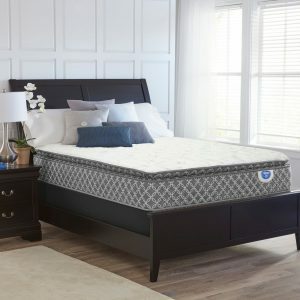 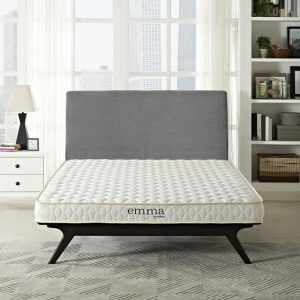 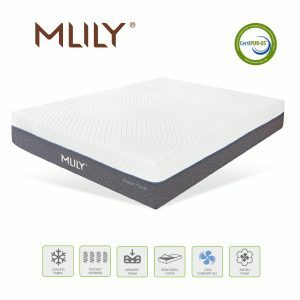 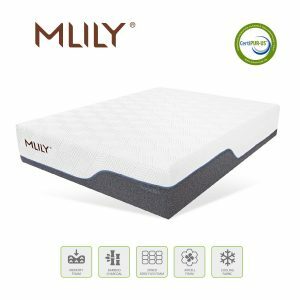 We provide a variety of mattresses to choose from including pillow top, memory foam, gel infused, and euro top styles. 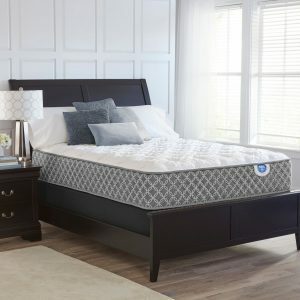 Our skilled associates will help you find a mattress that fits your needs so that you can achieve a restful and comfortable nights sleep every night. 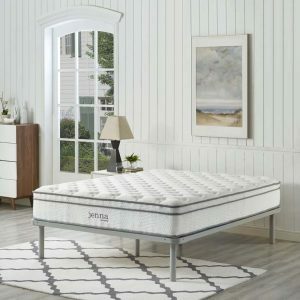 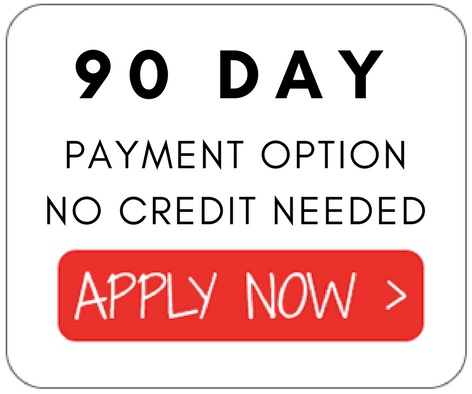 Ask an associate about our convenient delivery services on new mattress purchases in Las Vegas. 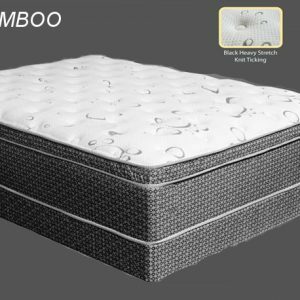 We purchase direct from the warehouse to ensure we are providing the lowest prices available to our customers. 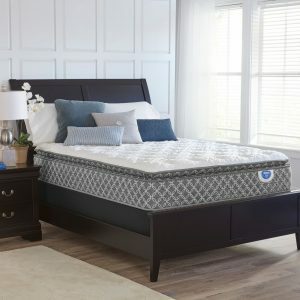 Come in to our furniture store today to find a firm or soft mattress in Las Vegas that fits your specific needs and budget.